I’m not sure if its a boy thing or a kid thing, or both; but I have a son (and husband) that hate their greens and fruits. Well, ok, not entirely true. Wun would take vegetables if its placed in front of him but he’s quite happy to be more a carnivore than omnivorous. Q on the other hand, will eat some fruits and some vegetables but you can never tell with that kid. He’d wolf down a whole bowl of porridge and pick out the little green bits. But on other times, snack happily on strawberries. I know of some bento-savvy mummies that style the vegetables and fruits into funky and cute things to entice their kids and husbands to eat more fiber but which I craft, I was never very good with cutesy. 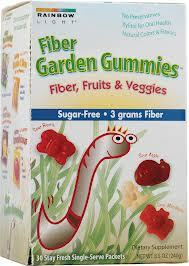 Anyway, like most moms, I fret about my kids’ pooping regularly and chanced upon Fiber Garden Gummies the other day and decided to buy a box for Q who is a big gummy fan. The gummies, which are packed in 4g sachets, are sugar and preservatives free also come with added Xylitol for oral health (same stuff in those edible toothpastes kids use). According to the insert, we need 4g+your age worth of fiber per day; which means one pack a day should keep Q’s fiber woes away. Not that we replace his vegetables and fruits but sometimes that poor little fella has problems, em, well, pooping. The first day I brought the gummies back our little friend ate three packs (one mummy sanctioned, two unauthorized self helped) and later that day… boy, oh boy… did we receive a HUGE deposit of youknowwhat. We’ve cut back this gummy business to maybe once every few days and it seems to work its magic. Gotta give it two thumbs up! The recent case of the Ferrari that rammed into the hapless taxi has caused a huge outcry and debate about affluence, racism, entitlement and a whole lot more. It beckons wondering about the onslaught of capitalism, materialism and more on the physical state of our generation, the moral state of our humanity and it makes the parent in me deathly worried for the future of my sons. 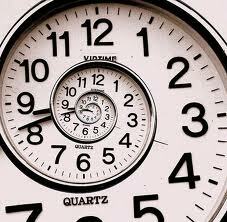 laugh too little, drive too fast;get mad too quickly, stay up too late, get up too tired. We’ve split the atom but kept our prejudices whole. We plan more but accomplish less. We learned to rush, but not to wait. We have higher incomes but lower morals. to produce more copies than ever; but we have less communication. We have become long on quantity, but short on equality. tall men and short character; steep profits and shallow relationships. more leisure and less fun; more kinds of food but less nutrition. These are the days of two incomes but more divorce; of fancier houses, but broken homes. that do everything from cheer, to quiet, to kill. or pretend that we never heard these cries at all. I know of some friends that feel quite strongly that kids user the age of three should be unscreened. That is, they should not be allowed TV, computers, smart phone devices or technology like the iPad. They cite expert recommendations against the practice and there have been much debate on the matter. And while I do believe that toddlers should most certainly not be given that much of said stuff, I and my technology loving husband, really find introducing these things to Q (and Evan when he’s a lil older) is not only quite alright with us, but something important given that they are mainstays in the future that he’s going to be growing up in. So, yes, we allow Q to use the iPad/iphone/ipod and he gets a fair (but limited) amount of TV time too. In fact, since daddy upgraded to the iPad 2, Q even scored his very own iPad- all filled with apps that we have curated, reviewed and tried out ourselves and shows. No less, the iPad has been a god sent on our travels with Q seeing as it duly entertains him on board flights and on those long road trips between destinations we always end up having to endure. We do have rules, of course. 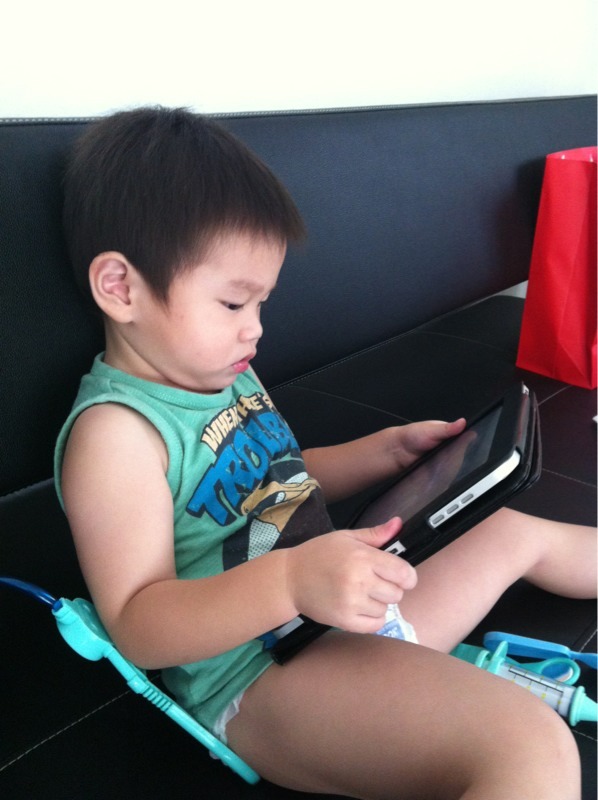 Like, he does not get the iPad (or the like) till past 4pm and when he does get to have screen time, its (kinda) supervised. I monitor the shows he gets to watch (I rather he watch on our home system than on TV, for example cos there are no ads), the apps he gets to play (since I pick them). And of course, we calibrate the brightness on the devices and enforce how far he has to sit to watch TV. Our kids are growing up in a different era; a time where technology is not a luxury but a part of life. A time where learning and childhood is markedly different from any other generation. While we parents grew up in an age where “swipe technology” was a fantastical concept (remember how and improbable we thought it when we watched it in Minority Report), its a reality in our world today. 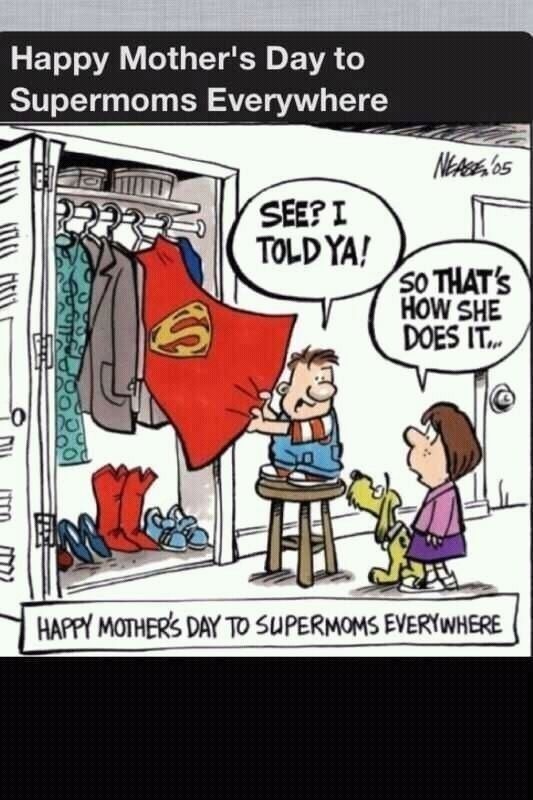 The same Today our children are growing up in. To the parents- and experts, that scoff at the validity and soundness of what we are doing since, you know, we all grew up not having technology and were perfectly happy playing with wooden toys and climbing trees, let me just put things in perspective: last time mullets were in and policemen wore shorts.